What You Must Take With You on a Day at the Amusement Park –To Make It So. Much. Better. It’s amusement park season folks—and here’s a little something we’ve learned along the way after experiencing a healthy array of park fun. We’ve done Disney (in Orlando and Paris, natch), smaller scale theme parks, water parks—and of course, the acclaimed roller coaster capital of the world. If you’re traveling with kids (especially if you’re traveling with wee ones), here are a variety of things that make the day so much better. 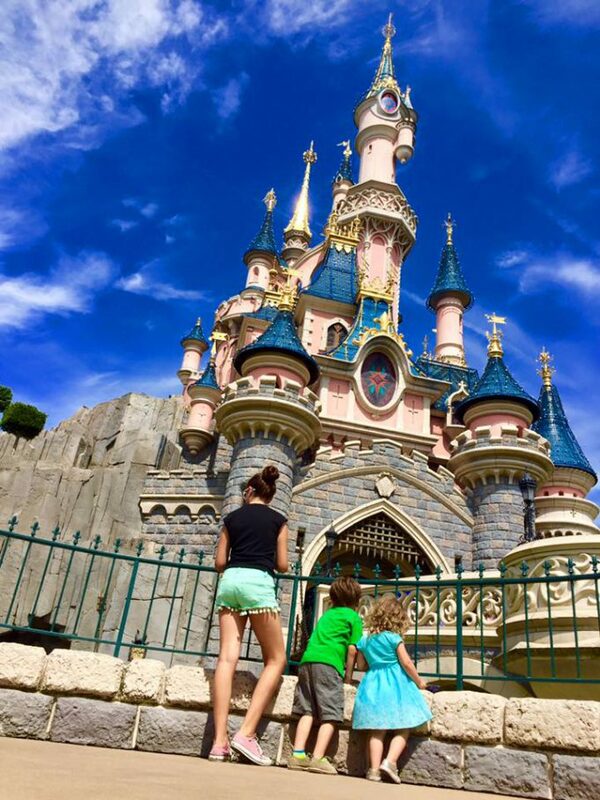 Here’s to keeping these trips totally magical! In all realness, you may not be getting free refills on those pricey drinks, but you can re-charge what’s most important—your phone. 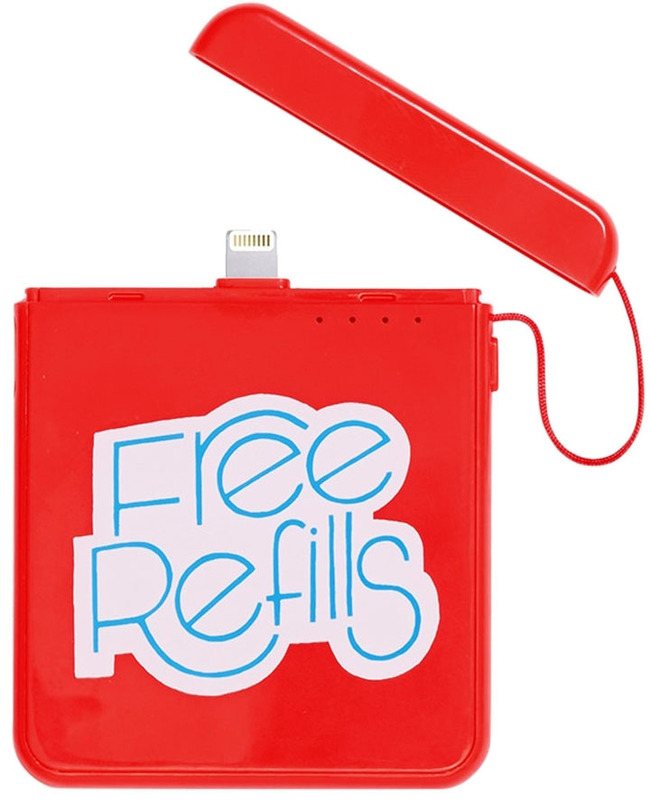 This cool portable, phone charger will make it easy to charge up and then snap up those magical, memorable pics. Who wants to stress out about your phone getting wet by enjoying a lazy river or a ride that mixes water and fun? Not us. 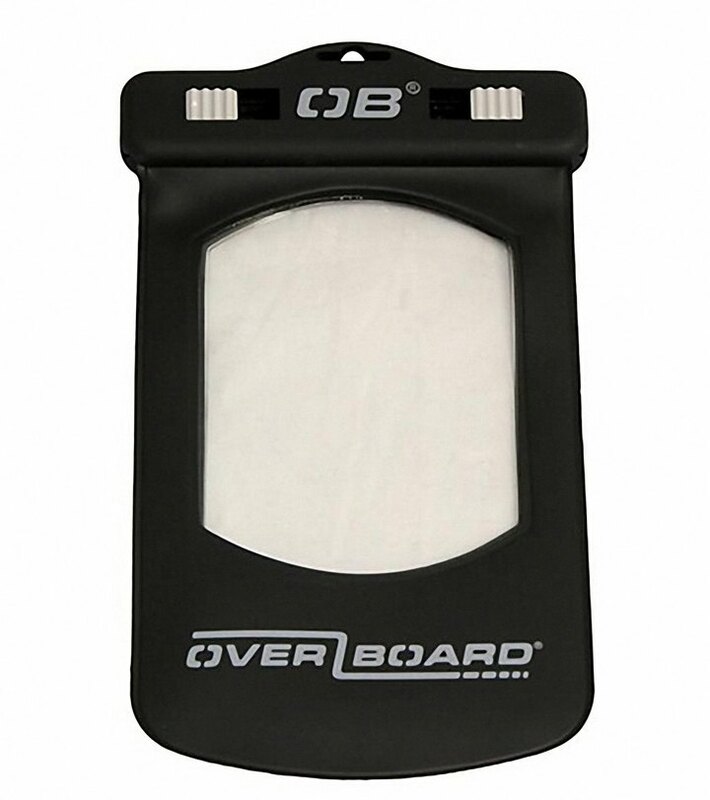 Here’s a product that assures us that we can make a phone call while soaking wet! Sold! You don’t want to leave the house without sunscreen for the entire family. Trust us, if you forget and buy on site, the price triples. Sip in style and save loads of money by bringing in your own water bottle. Haven’t you heard, fanny packs are back in! We’ve seen them on the hips of model Kendall Jenner as of late and design houses such as Chanel and Louis Vuitton have been sending them down their runways. But, for a trip with the kids, we suggest taking it down a notch. Heading to Disney? 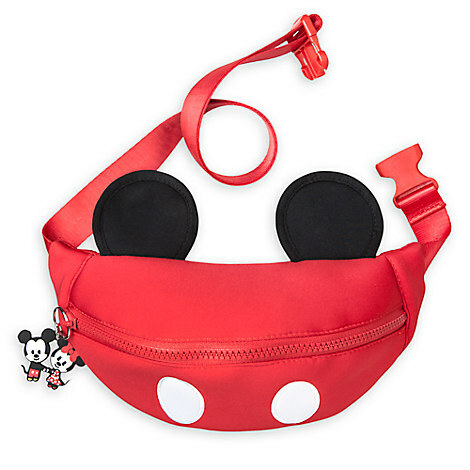 Why not sport this cute, Mickey/Minnie hip pack for $10 and be hands-free? 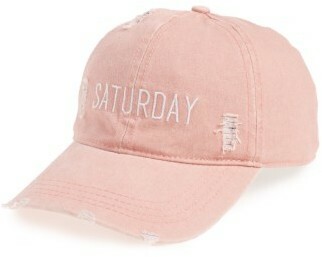 Whenever we head to an amusement or water park, we don’t leave home without a hat to shield us from the sun. But, don’t forget to take it off when going on your favorite roller coaster! We all know that kids are messy, so don’t forget the wet wipes to take care of sticky situations like dirty hands and messy faces. This water-resistant backpack pulls double-duty. 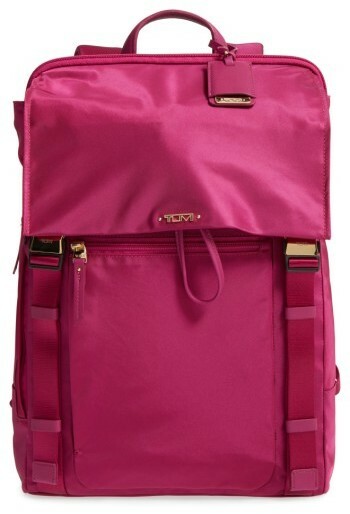 When you aren’t using it on your weekend amusement park getaway, this stylish bag is great for all of your office needs, holding down a laptop compartment. But, the best feature for a day at the park is that it’s water resistant. So Splash Mountain, here we come! 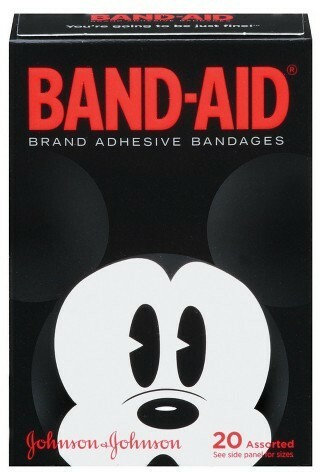 Because someone always gets hurt and why not get them excited and make it all better with these Mickey Mouse band-aids? Every single time we go to an amusement park, we always get rained out. 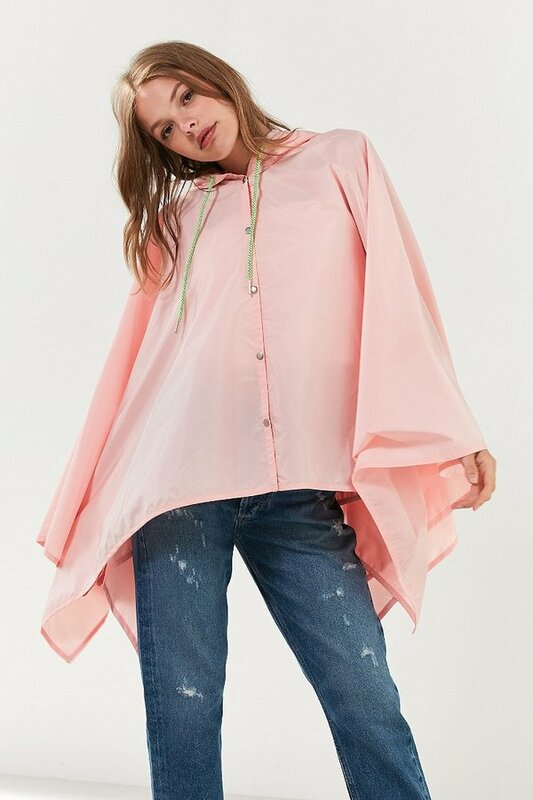 Instead of heading to your local drug store for those basic ponchos, hawk this stylish one that will not only get you through a fun day with the kids but will have you looking stylish for all of your rainy festivities (Lollapalooza, anyone?! ).